"Infotainment" is a neologism describing audio, communication, entertainment, and navigation (ACEN) systems in late-model vehicles. In its annual Automotive Performance, Execution and Layout (APEAL) Study, J.D. Power measures new-vehicle owner satisfaction with each type of system using its ACEN Index. Individual model scores reflect how satisfied these owners are with the technology in their vehicles, and that score contributes to a model's overall APEAL ranking. Listed below, in reverse order, are those luxury SUVs that provide the most satisfying infotainment systems available today based on feedback from the people that own them. 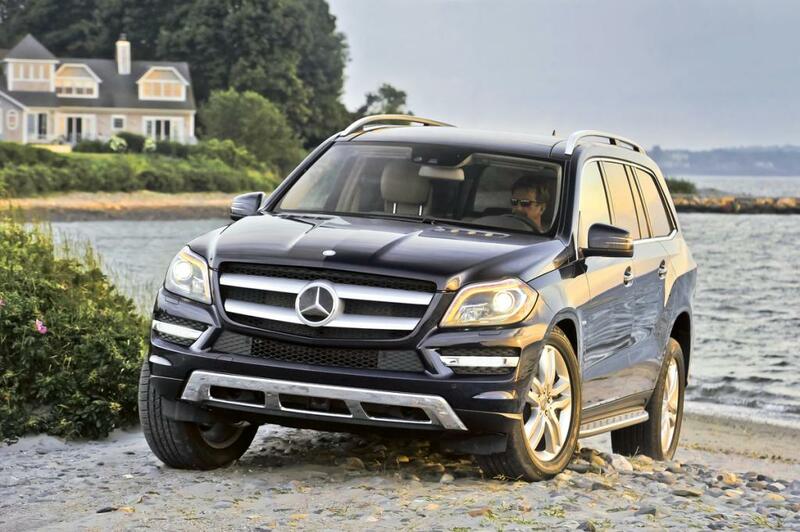 Every 2014 GL-Class is equipped with mBrace2, a suite of connectivity services, and a COMAND infotainment system. Available options include navigation, a hard-drive music register, Harman/Kardon premium audio system, and a dual-screen rear-seat DVD entertainment system. Dealers can install a Wi-Fi hotspot and an iPad docking station, among other upgrades. 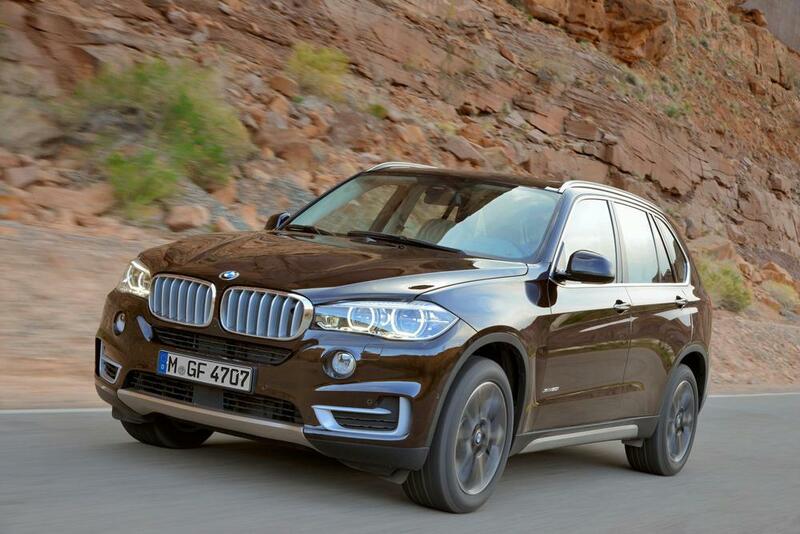 The redesigned 2014 BMW X5 is equipped with a standard next-generation iDrive4.2 infotainment system that includes touchpad control, navigation, BMW Apps technology, live traffic reports, and 10 years of free BMW Assist eCall service with Automatic Collision Notification and an Urgency Algorithm. A 1,200-watt Bang & Olufsen audio system is optional, as well as a new rear-seat entertainment system with dual tablet-style displays. 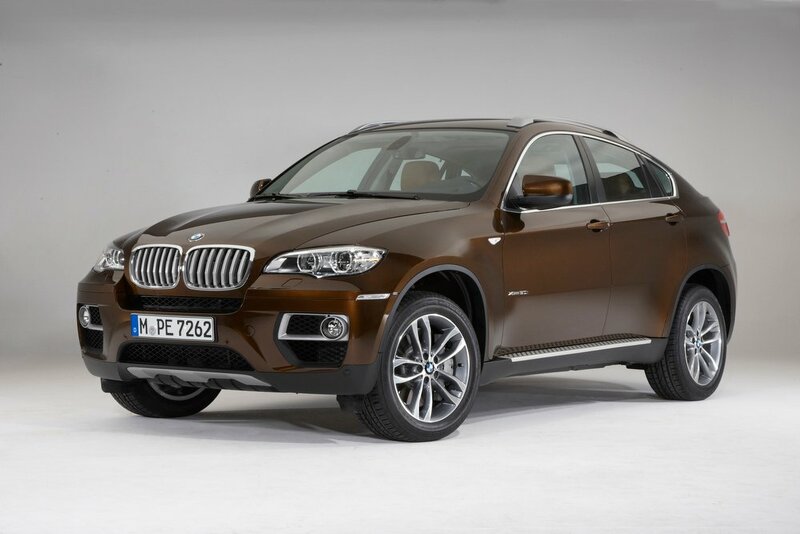 BMW equips the X6 "sports activity coupe" with a standard iDrive infotainment system that includes Bluetooth connectivity, a reversing camera, and 4 years of BMW Assist services. 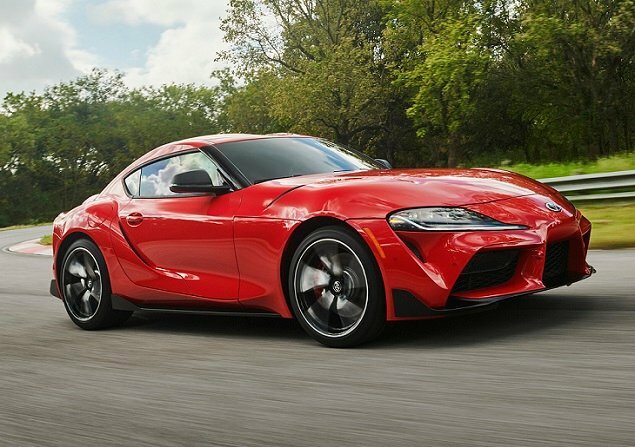 Options include a navigation system with real-time traffic reports, 16-speaker premium surround-sound audio system, and a dual-screen rear DVD entertainment system. 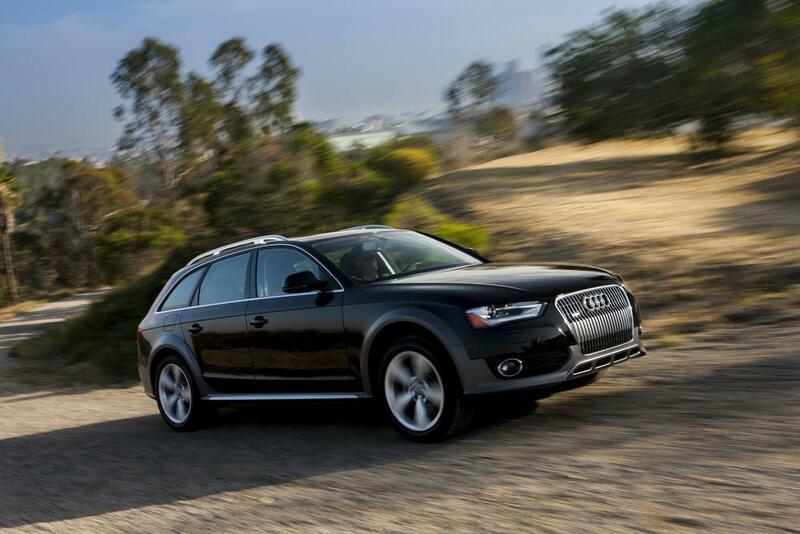 Bluetooth connectivity and satellite radio are standard for the Audi Allroad. 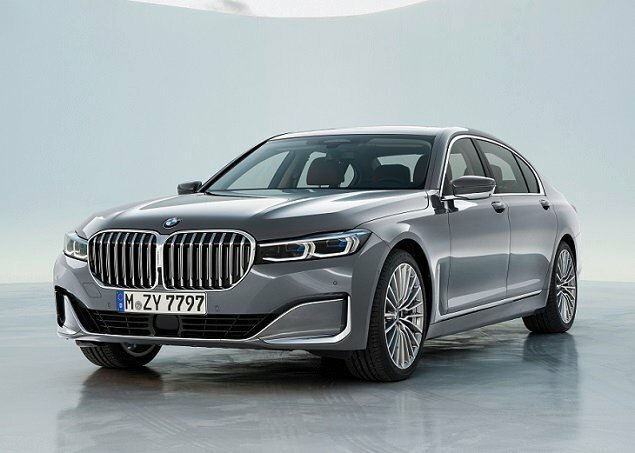 Options include a navigation system operated through the automaker's Multi-Media Interface (MMI) center console controller, a Bang & Olufsen premium audio system, HD Radio, real-time traffic reports, and Bluetooth streaming audio. 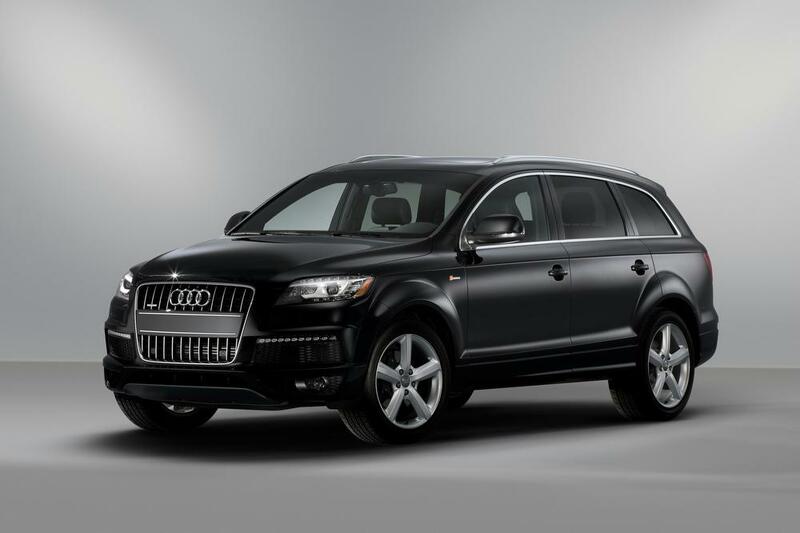 Audi Connect service provides several Google-based conveniences and turns the Allroad into a rolling Wi-Fi hotspot. Like the Audi Allroad, the larger Audi Q7 offers an MMI controller surrounded by satellite buttons on the center console. Options include a navigation system, 14-speaker Bose premium audio system, Audi Connect service, Bluetooth streaming audio, and a rear-seat entertainment system with individual DVD players and viewing screens. 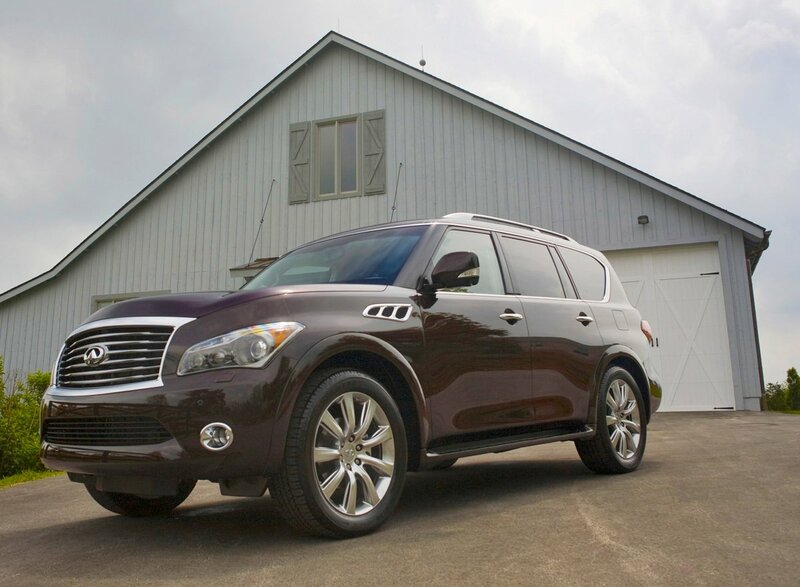 Every Infiniti QX80 is equipped with Bluetooth connectivity and streaming audio capability, a hard-drive navigation system, and a 13-speaker Bose premium audio system. Infiniti Connection smartphone pairing and telematics service is also standard, adding an SOS emergency button, Automatic Collision Notification, Max Speed Alert, Drive Zone Alert, and other features. Options include a dual-screen rear entertainment system and a 15-speaker surround-sound audio system. 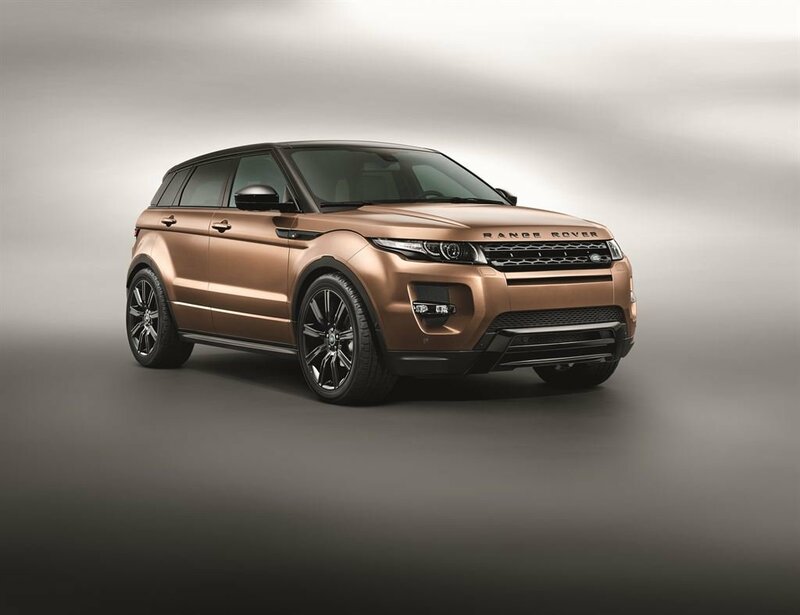 Land Rover equips the Range Rover Evoque model with a standard touch-screen audio system, Bluetooth connectivity and music streaming, and an iPod/USB connection. Optional features include a navigation system with a special off-road feature, 17-speaker Meridian surround-sound system with HD Radio and satellite radio, and a rear-seat entertainment system. 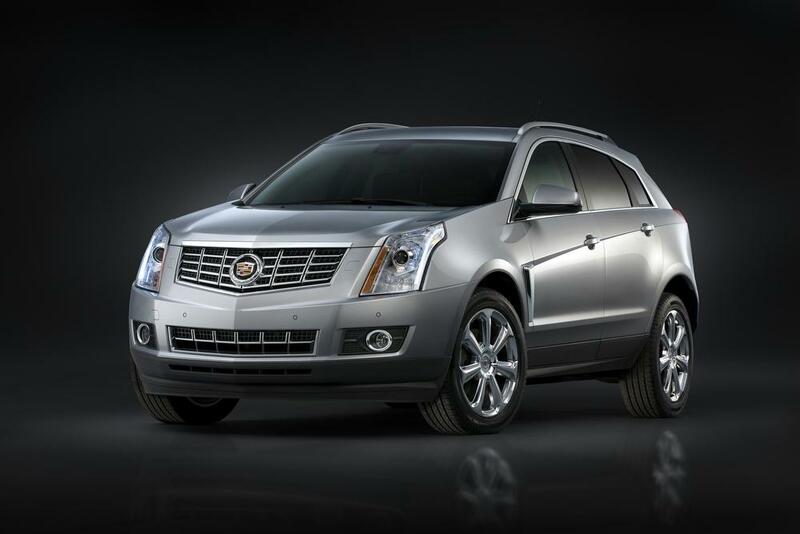 Equipped with the automaker's Cadillac User Experience (CUE) system as standard equipment, the SRX is rated highly by owners when it comes to infotainment features. Bluetooth connectivity and music streaming is standard with CUE, along with a USB port, SD card port, natural voice recognition, and haptic-feedback touch-panel control. The Cadillac SRX is also equipped with OnStar telematics with one free year of services including Automatic Crash Response, Crisis Assist, and other features. Options include a navigation system and a 10-speaker Bose surround-sound audio system. 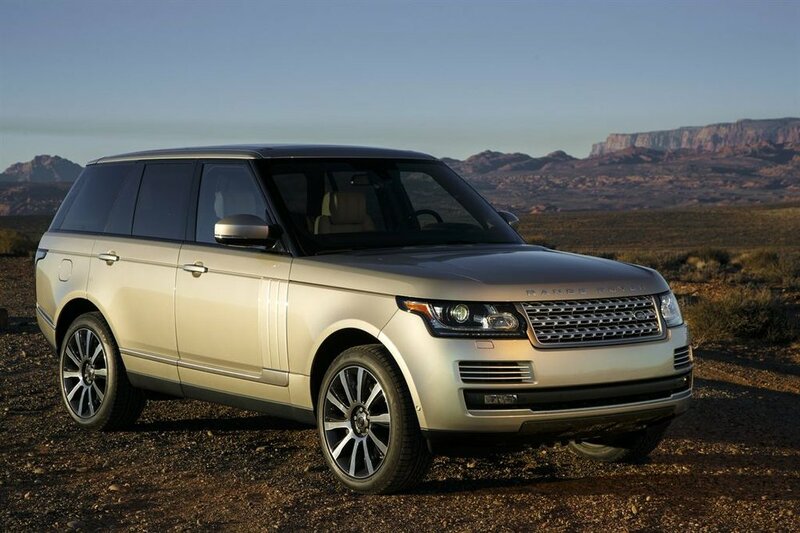 Redesigned for 2013, the iconic Land Rover Range Rover offers a long list of standard infotainment features. 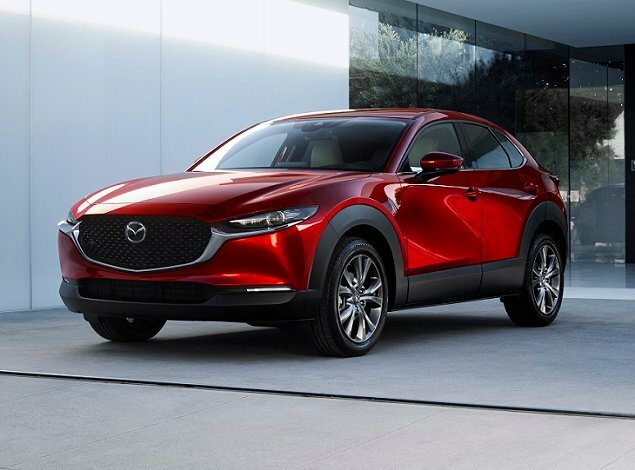 Because most of these technologies are included in the base price, options are limited to premium audio system upgrades, an iPad holder, and a dual-screen rear-seat entertainment system with touch-screen control. Buyers choosing the Autobiography model can select a 1,700-watt Meridian Signature Reference surround-sound system. Though Porsche added an analog clock to the Cayenne's dashboard, don't assume the automaker is going in the wrong direction when it comes to technology. 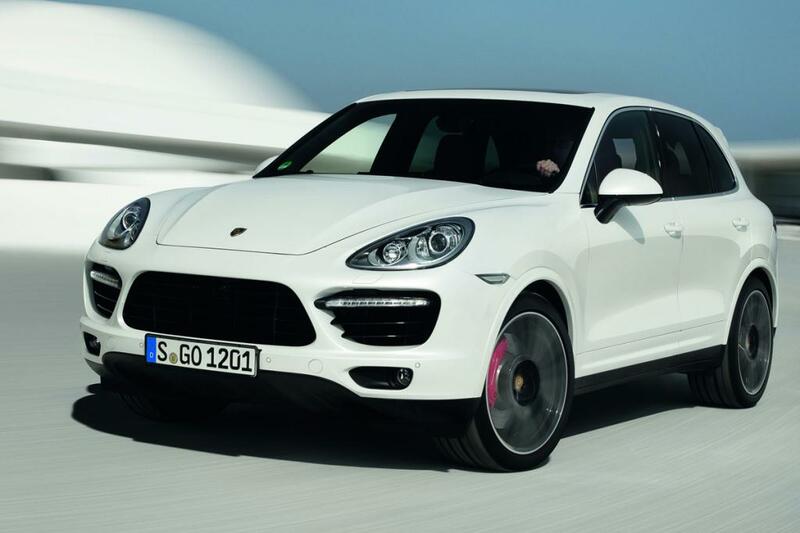 The Cayenne includes a Porsche Communication Management system with a 7-inch touch-screen audio system and Bluetooth connectivity, and can be optioned with a choice between two upgrade audio systems, including a 16-speaker Burmeister surround-sound system generating 1,000 watts of power. Full smartphone integration with access to Internet radio and social media channels is also available, along with HD Radio, satellite radio, a navigation system, and a rear-seat entertainment system.